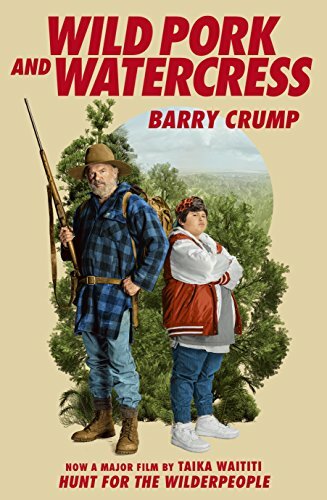 When Social Welfare threatens to put Ricky into care, the overweight Maori boy and cantankerous Uncle Hec flee into the remote and rugged Ureweras. The impassable bush serves up perilous adventures, forcing the pair of misfits to use all their skills to survive hunger, wild pigs, and the vagaries of the weather. Worse still are the authorities, determined to bring Ricky and Uncle Hec to justice. But despite the difficulties of life on the run, a bond of trust and love blossoms between the world-weary man and his withdrawn sidekick.